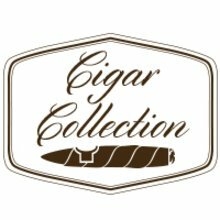 The Oliva brand is known throughout the industry as one of the finest makers of premium handmade Nicaraguan cigars, and the Oliva Mixed Collection #3 contains some of their best smokes gathered together in one affordable sampler. 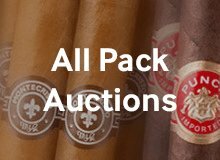 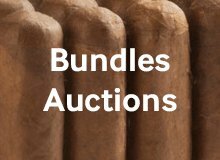 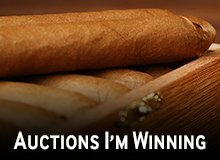 In this 12-cigar assortment you will find the rare and hard to find Master Blends III, the bold and tantalizing Serie G and Serie O, the short, fat and delicious Nub Connecticut, along with some other tasty treats beloved for their rich, complex flavors. 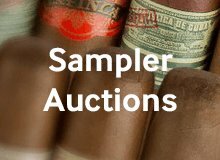 This top-shelf sampler, in an assortment of fantastic shapes, sizes, and wrapper styles, is guaranteed to make you a die hard Oliva fan. 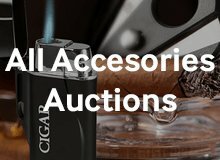 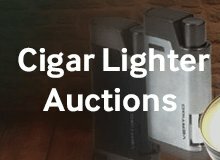 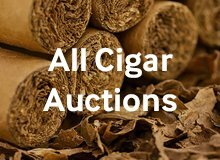 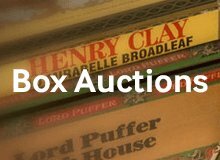 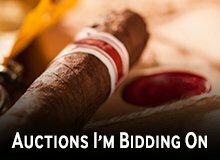 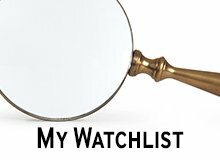 Your bid for boxes of Oliva Mixed Collection #3 at $ per box is confirmed and will be added to your cart if your bid is successful.